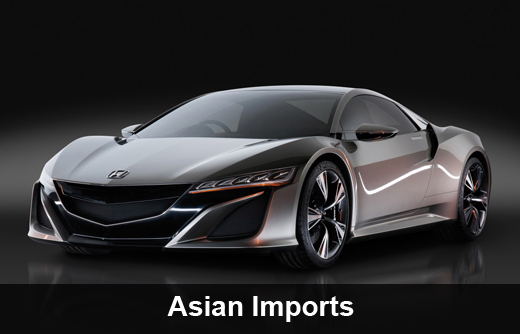 AJ Imports services Japanese imports and all makes of Asian imports. 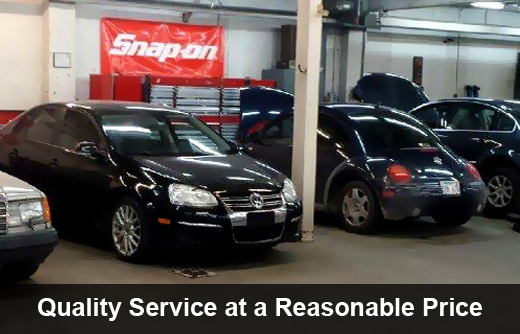 We specialize in auto repair and scheduled maintenance for Honda, Toyota, Nissan, Subaru, Hyundai, and Kia. Our Master ASE Certified Mechanics have over 30 years of experience. We service everything from starters and charging, to climate control, exhaust and catalytic converters. Quality service, Reasonable Rates. In Topeka (785) 233-1000. 30+ yrs Experience. 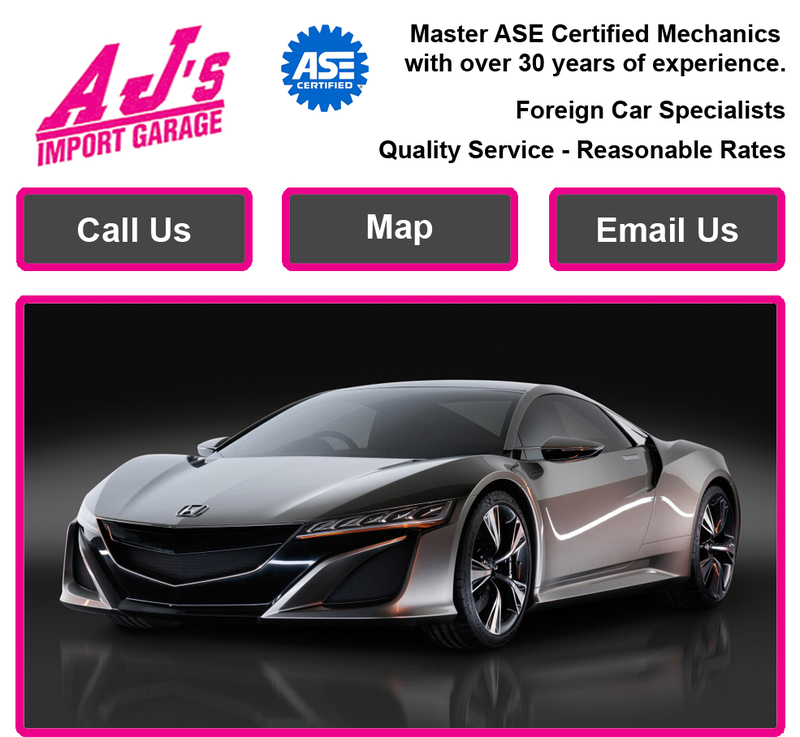 ASE Certified Mechanics specializing in Asian and Japanese import auto repair including Honda auto repair, Toyota auto repair, Nissan auto repair, Subaru auto repair, Hyundai auto repair and Kia auto repair. 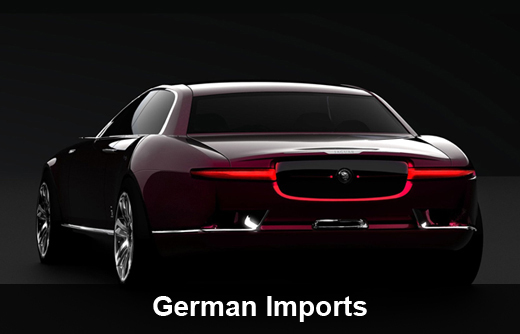 Call us for Asian Import Auto Repair in Topeka and these other surrounding areas.